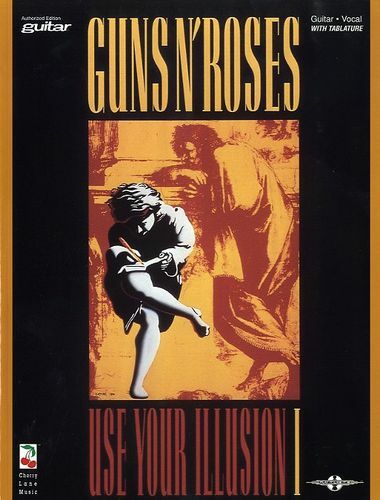 GUNS N' ROSES, USE YOUR ILLUSION I. TAB. 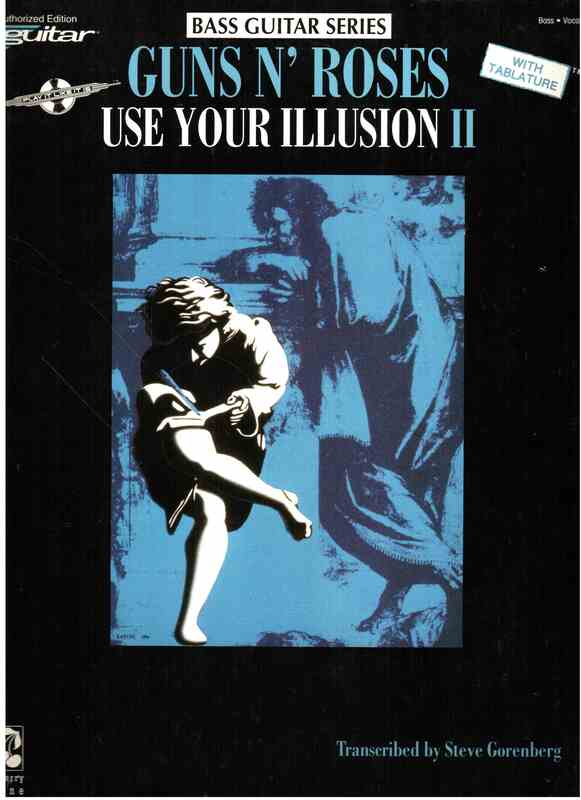 GUNS N' ROSES, USE YOUR ILLUSION II. 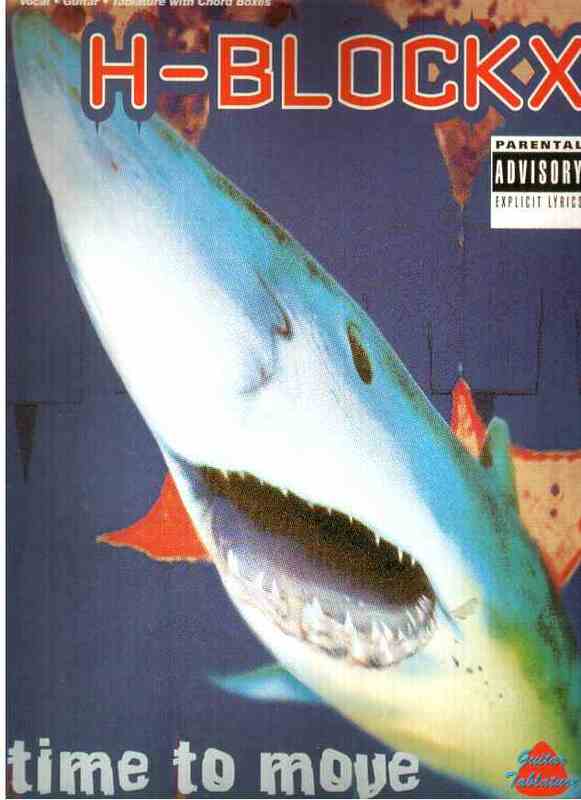 BASS TAB. HARRISON GEORGE, ANTHOLOGY. Dopo la fine dei Beatles, George Harrison ha continuato regolarmente la produzione di album solisti. Nel 1971 organizzò al Madison Square Garden di New York il concerto per il Bangla Desh, con Bob Dylan e Eric Clapton, dal quale fu tratto il disco che ebbe un enorme successo. Contiene: -all things must pass -all those years ago -apple scruffs -badge -Bangla Desh -blow away -crackerbox palace -dark horse -for you blue -give me love (give me peace on the earth) -here comes the sun -I me mine -ist'n it a pity -my sweet lord -piggies -savoy truffle -something -this song -wah wah -wake up my love -what is life -when we was fab -while my guitar gently weeps -you. TAB. 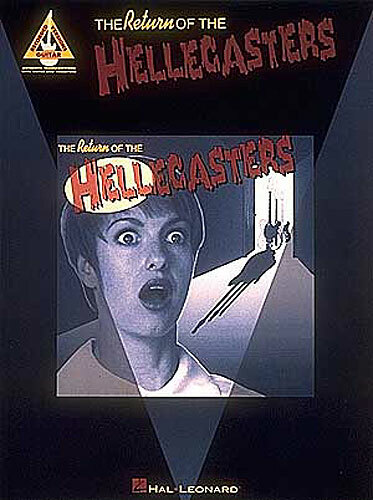 HELLECASTERS, RETURN OF THE. TAB. Matching folio featuring the guitar work of master-pickers Jerry Donahue, Will Ray, and John Jorgenson. 13 songs, including: Peter Gunn -Orange Blossom Special -Hellecaster Stomp -Rockin' the Dog -and more. HELLOWEEN, BETTER THAN RAW. BAND TAB. 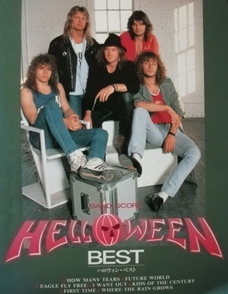 HELLOWEEN, THE BEST. BAND Contiene: how many tears -future world -eagle fly free -I want out -kids of the century -first time -where the rain grows. TAB. 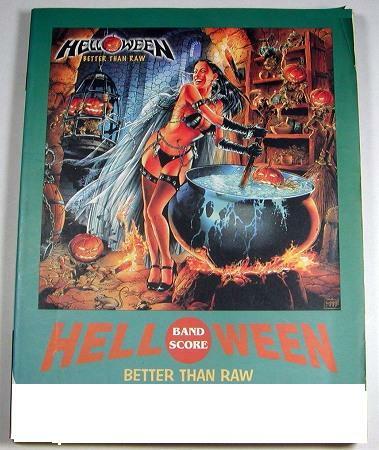 HELLOWEEN, BETTER THAN RAW. TAB. 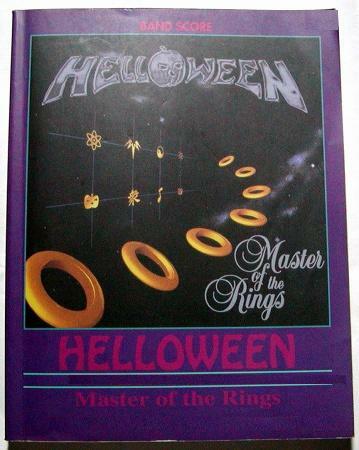 HELLOWEEN, MASTER OF THE RINGS. BAND TAB. All 17 songs from the re-released album including: Are You Experienced - Foxy Lady - Hey Joe - Purple Haze. the desired effect put there by the author of its sound and concept. with the addition of six more tracks, the latest release of this album is even more monumental! of effect by constant Hendrix engineer Eddie Kramer on just a four-track recording system. you have to be imbued with the feeling. album, hear what Jimi is doing with the notes and be inspired by his total oneness with his instrument. always letting the music suggest new directions that grew out of the moment and the spirit.